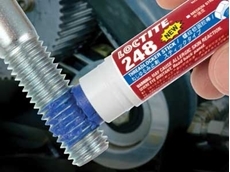 LOCTITE® Instant Adhesives are the most diverse line of cyanoacrylates adhesives (CAs) available, providing you with fast assembly solutions for a variety of materials, including plastics, elastomers and metals. 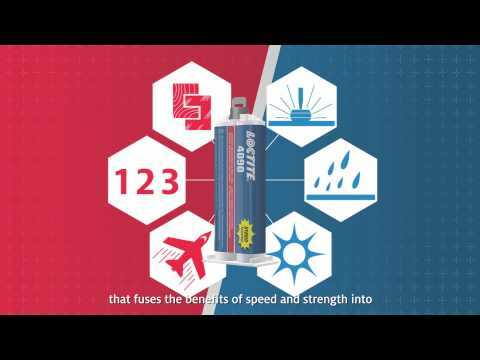 Now, the bond is resistant to even higher temperatures and humidity – enlarging the spectrum of applications with every drop. 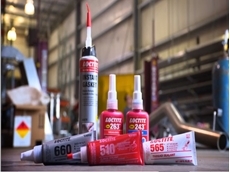 The industry’s strongest and fastest instant adhesives have set a new standard for performance. 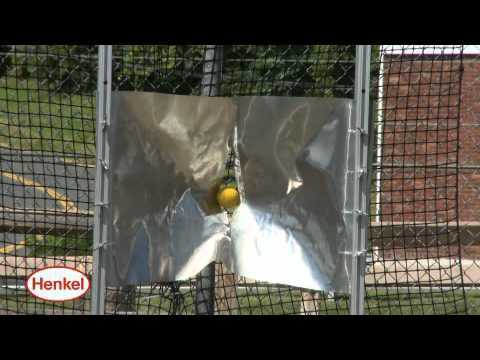 With temperature resistance up to 250°F (120°C), you can keep the strength and fixture time you need in higher heat applications. 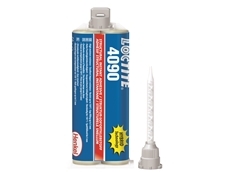 Chemically engineered to minimize blooming, the frosty white film that can occasionally be seen outside of the adhesive bond line of a traditional cyanoacrylate adhesive. 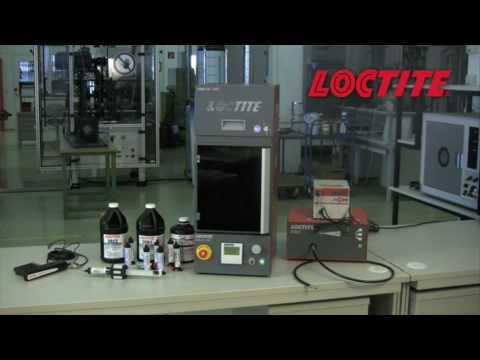 Ideal for battery cases, cosmetic cases, display systems, gasketing and sealing. 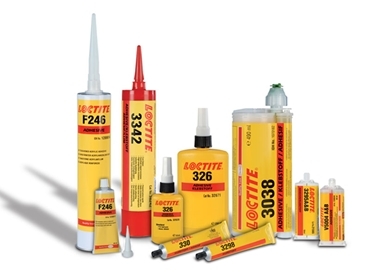 The latest LOCTITE ® Structural Adhesive range meets a variety of industrial bonding requirements and are available in magnet bonding, metal bonding, multiple surface bonding, plastic and composite bonding. 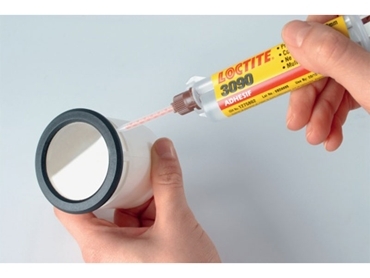 Light cure technology considered to be the fastest growing adhesive category selected by medical device manufacturers worldwide. 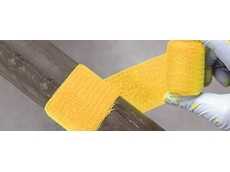 With its rapid cure and wide product offering, there is a category and product to suit most medical device bonding. 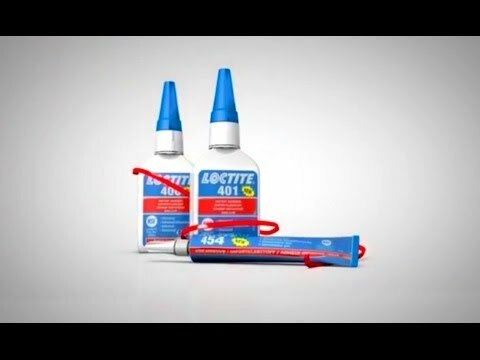 LOCTITE® offers a spectrum of high-performance, UV light curing medical device adhesives, specifically developed for the applications of medical device bonding. 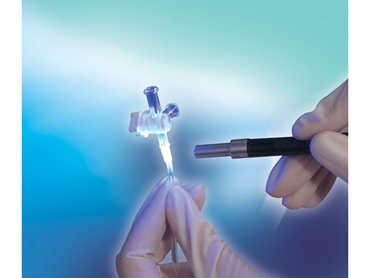 These UV light adhesives meet ISO-10993 biocompatibility requirements, the same test standard used in the licensing of medical devices. Do you stock a glue etc, repair a weeping 2 inch copper pipe, something like Bondic? 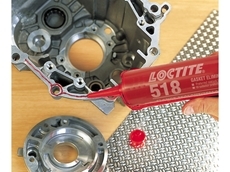 15/01/15 - For a weeping leak you mayneed to remove the fitting and reseal with Loctite 567 thread and flangesealant. 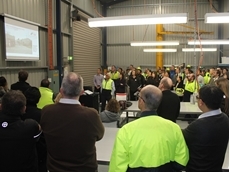 17/11/15 - Henkel announces the opening of its first MRO Training and Application Centre in the ANZ in Melbourne. 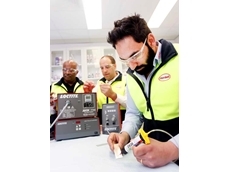 13/01/15 - The Henkel Technical Customer Service team for General Industry Adhesives (AG) in Australia and New Zealand (ANZ) leverages synergies across the globe. 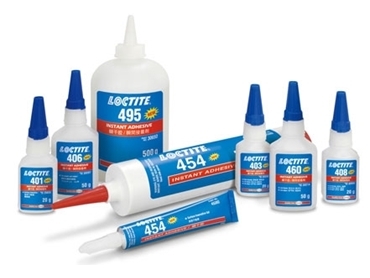 03/10/14 - Matt McDonald reports on a hybrid adhesive that promises to help manufacturers reach beyond their conventional approaches. 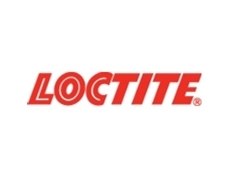 12/09/14 - LOCTITE introduces two new primerless, oil tolerant threadlocker sticks formulated to deliver advanced performance on oil-contaminated surfaces. 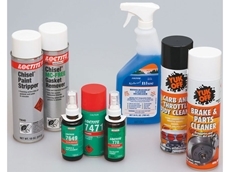 14/08/14 - ​Henkel has developed a new emergency pipe repair solution, and other emergency asset maintenance.